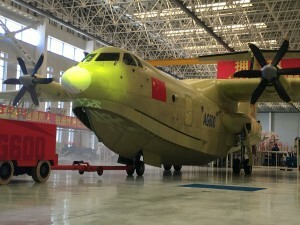 The state-owned Aviation Industry Corporation of China recently rolled out what is being recognized as the world’s largest amphibious plane, the AG600. 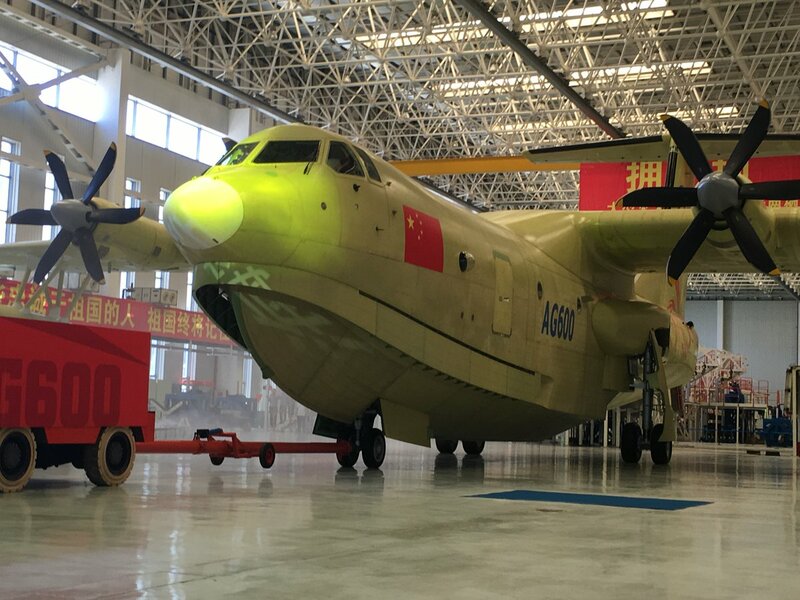 The AG600 is China’s latest effort to strengthen its aviation industry and will be utilized mainly to carry out marine rescue missions and combat forest fires. Whatever the application, the AG600 should be extremely helpful in in a myriad of situations thanks its range of 2,800 miles and being about the same size of a Boeing 737.